Welcome to Rejuvenation Wellness & Aesthetic Medicine! We offer Products and Services that help you bring out your inner beauty and well-being. Low energy? Weight gain? Mood swings? Bioidentical hormones can help! HCG Weight Loss can help you lose inches fast! Bring out your inner beauty with Ultherapy, Kybella, Botox, Juvederm, and more! We carry SkinCeuticals, Obagi Medical, Revision Skincare, Jane Iredale, Latisse, and SkinMedica. Sign up to receive our email newsletter and discover great deals on products and services that help you find your inner beauty and well-being! I have attempted to lose weight and get in shape for over 7 years. I went on the HCG diet and the results are so rapid that you just can’t wait for the next morning’s weight check! I went through the 30 days and lost 22.5 inches and 22.2 pounds. This is exactly the quick result and kick start that I needed. 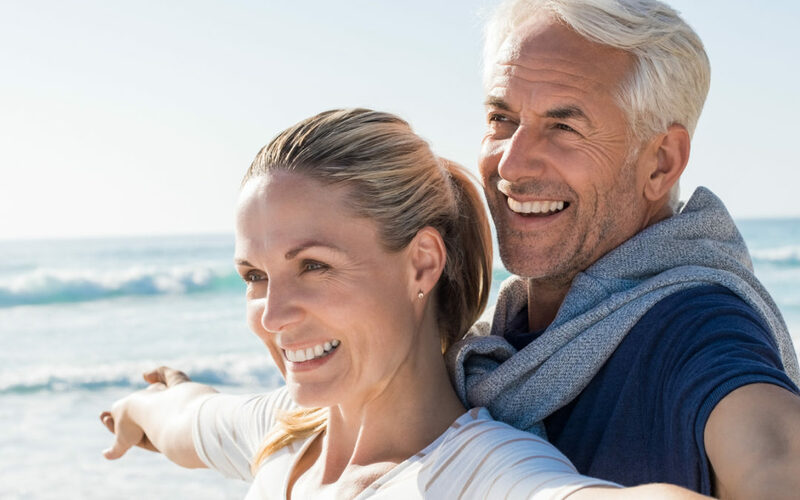 Having driven up to several doctors on Scripps Drive for many years, it was a relief to finally find a doctor in Elk Grove for those important appointments for a more youthful self – Botox, Juvederm Ultra, etc. I had a wonderful experience with Dr. Dayle Imperato. I highly recommend Rejuvenation Wellness and Aesthetic Medicine to anyone having concerns about skin care and beauty issues.